Our passion is improving the health and lives our patients. 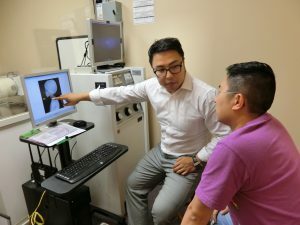 We deliver the highest quality, advanced chiropractic care available, utilizing gentle techniques and state-of-the-art technology. We focus on the cause of your pain, not the symptoms, and guide you on the path to self-healing. 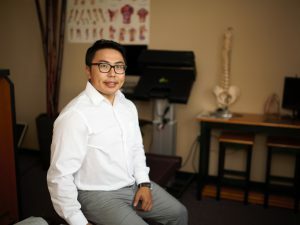 Our team serves Metrowest, West Orlando, East Orlando, Dr. Phillips, Windmere, Winter Garden, Ocoee and Downtown Orlando communities through neurologically based chiropractic! We treat the root cause of pain and illness, we don’t believe in just masking the symptoms with prescription drugs. 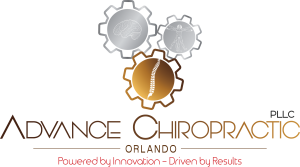 Reducing interference relieves the pressure on the nerves, thereby improving the function of the body.